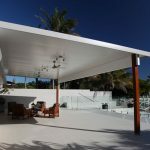 The following galleries show just how visually stunning SolarSpan presents when coupled with great design. 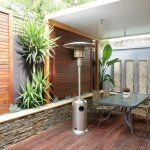 Add superb rigidity, longevity and insulating effects and it all adds up to a great choice for your next lifestyle project. 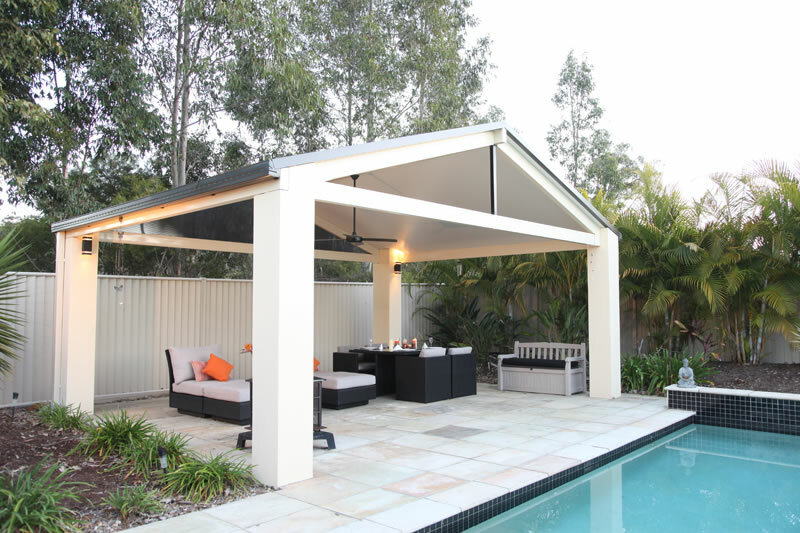 Pergolas offer an oasis away from the home positioned in front of a pool or a cosy spot in the yard perfect for weekend gatherings, family events or regular outdoor dining. 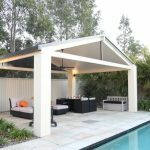 As a SolarSpan® pergola designer/installer we can offer a gable or skillion roof design with a variety of exciting beam and post options to complement your home. 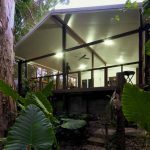 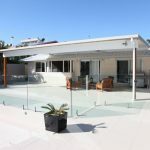 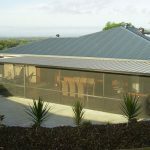 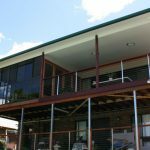 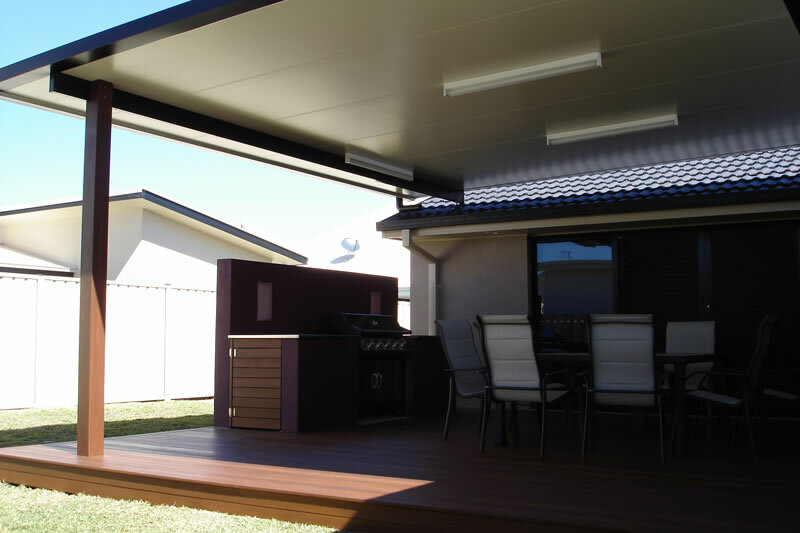 A SolarSpan® verandah creates an impressive open living area with high ceilings for additional head room, air flow, day light and unrestricted views. 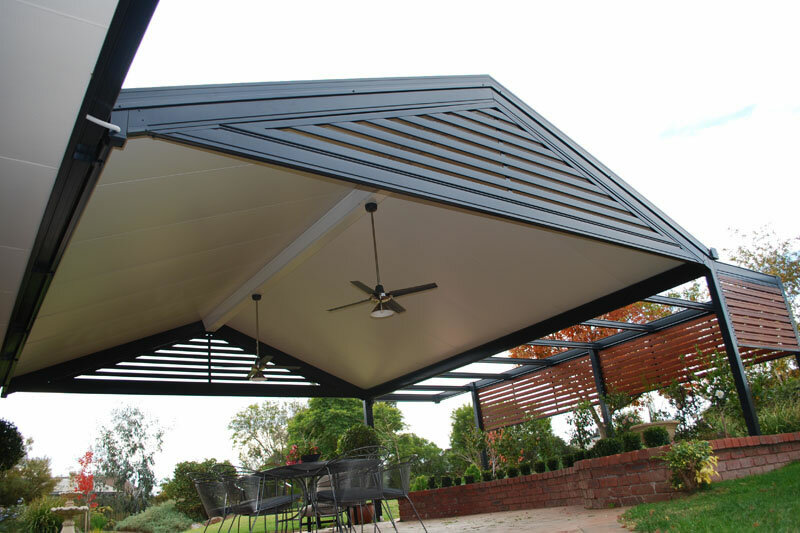 A fly over roof offers aesthetically and architecturally pleasing roof lines to enhance your home and with minimal framing requirements enables home owners to breathe new life into an existing deck or patio with new found space and added comfort during all seasons. 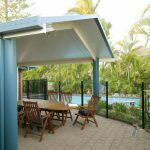 Attract a grand opening to your living area with a SolarSpan® gable roof whilst giving your patio area additional height and ventilation of hot air. 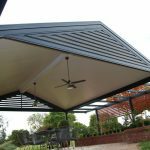 A variety of gable infill and beam options are available from your SolarSpan® patio designer/installer to deliver an exciting patio design. 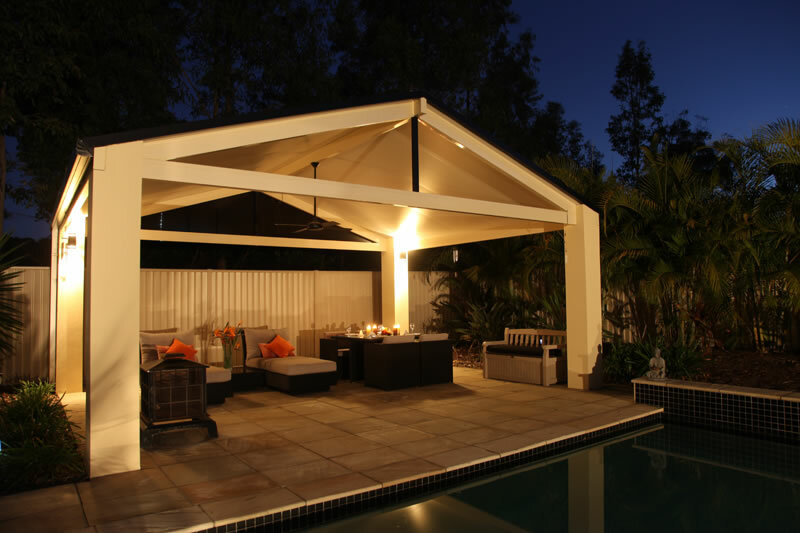 For a quick, simple and cost effective addition to any home. 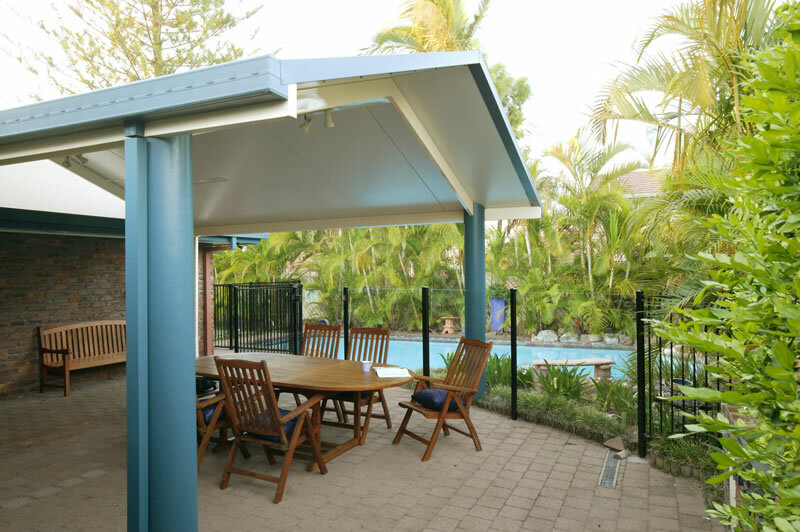 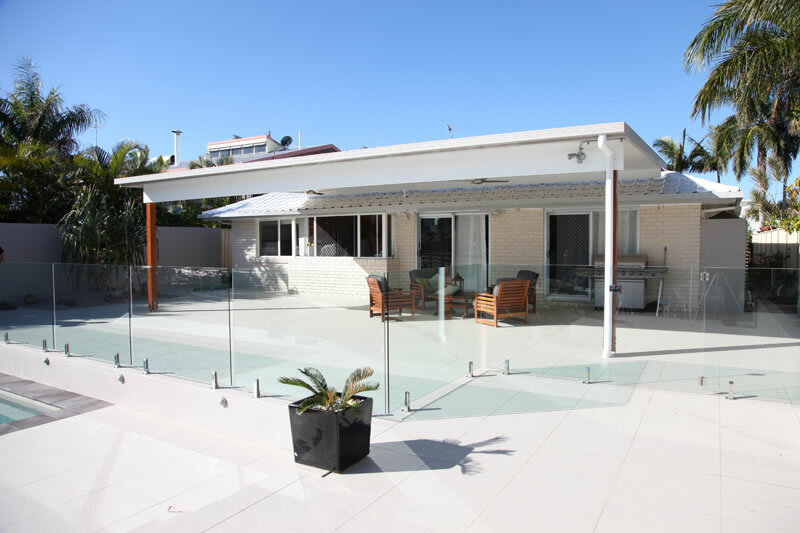 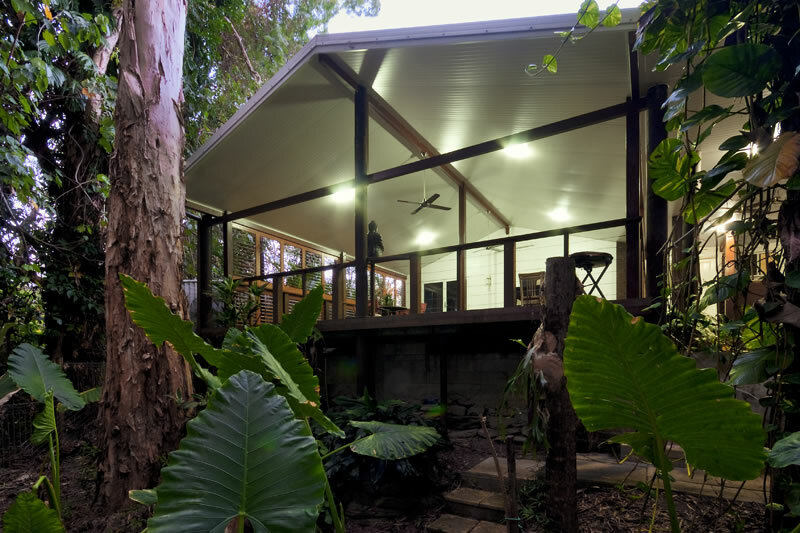 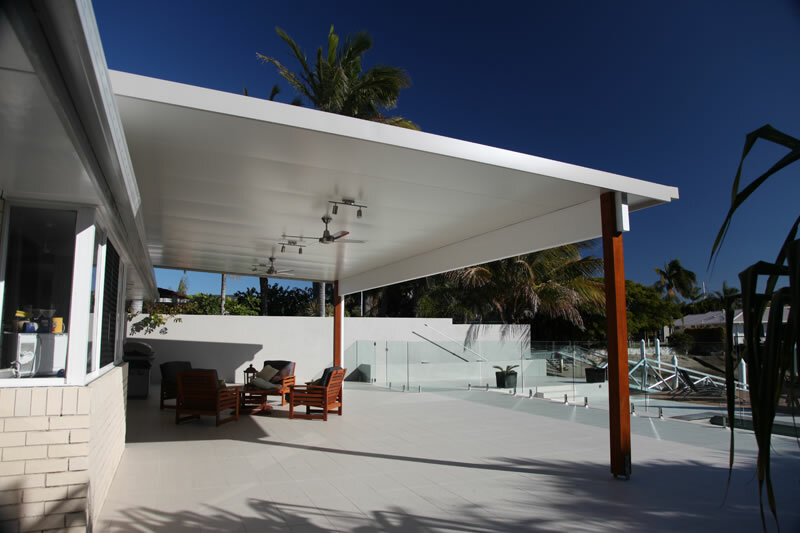 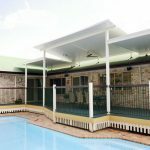 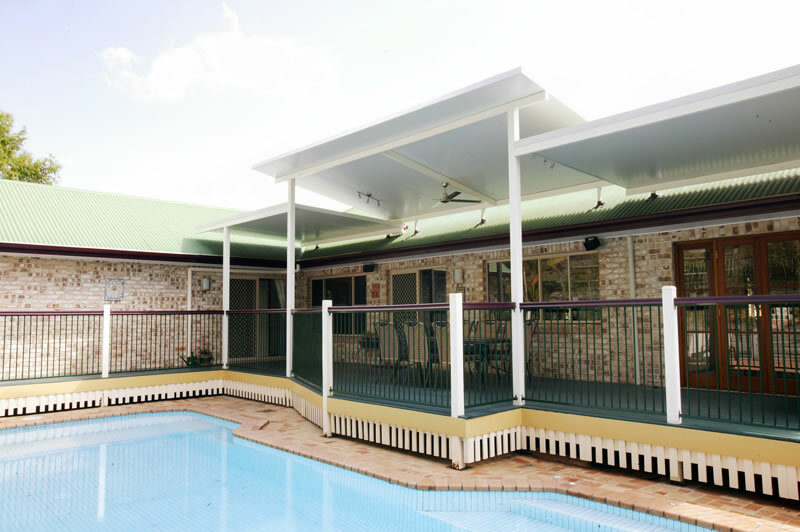 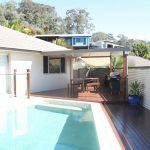 SolarSpan’s attached skillion roof will extend your living area, provide a multi-use carport, boat port or general cover area protecting you and your most valuable possessions from the heat and cold. 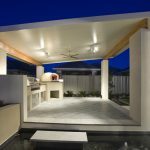 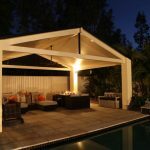 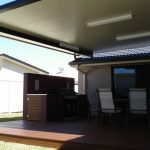 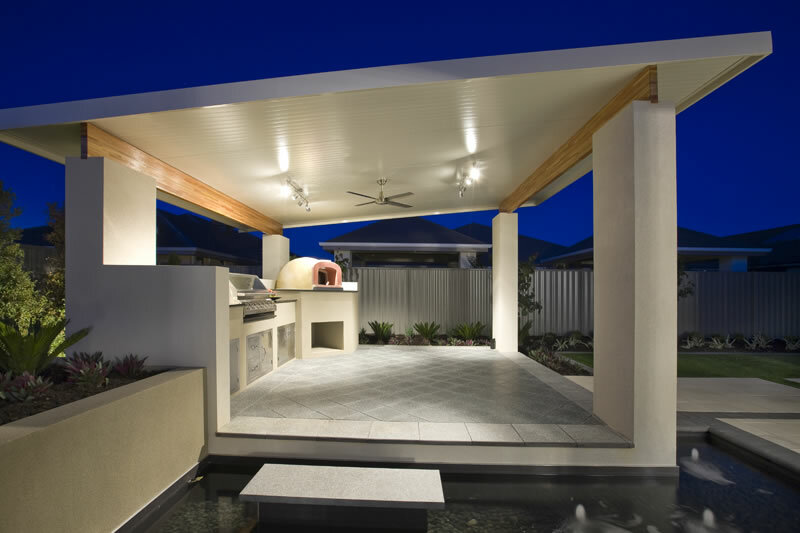 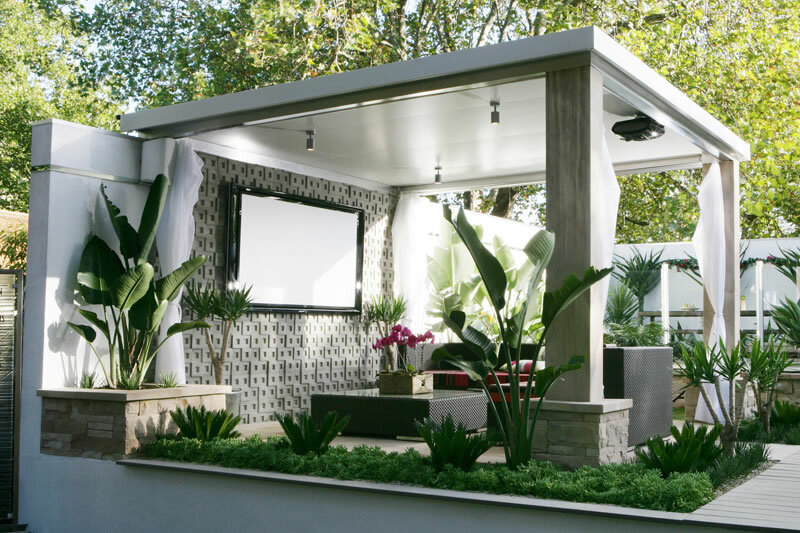 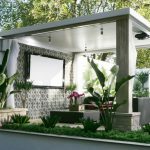 As SolarSpan® designers/installers we will be able to assist you design the perfect under cover area adding value to any outdoor area of your home.